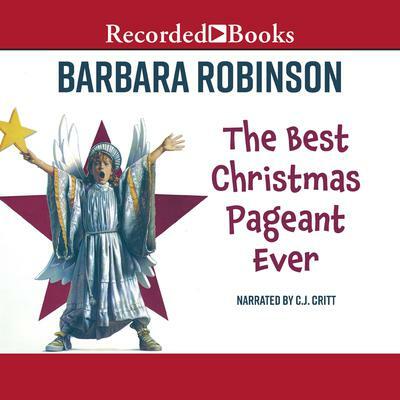 Barbara Robinson has written several popular books for children, including My Brother Louis Measures Worms, The Best School Year Ever, The Best Halloween Ever, and the enormously popular bestselling novel The Best Christmas Pageant Ever, first published in 1972 and made into a classic television movie. The play The Best Christmas Pageant Ever is produced annually in theaters, schools, and churches all over the world. Ms. Robinson has two daughters and three grandchildren.